Japan is a truly incredible place that is both years ahead and centuries behind in many ways. It is also one of the most culturally fascinating and culinarily interesting countries to visit. I fell in love with basically everything from the get-go. 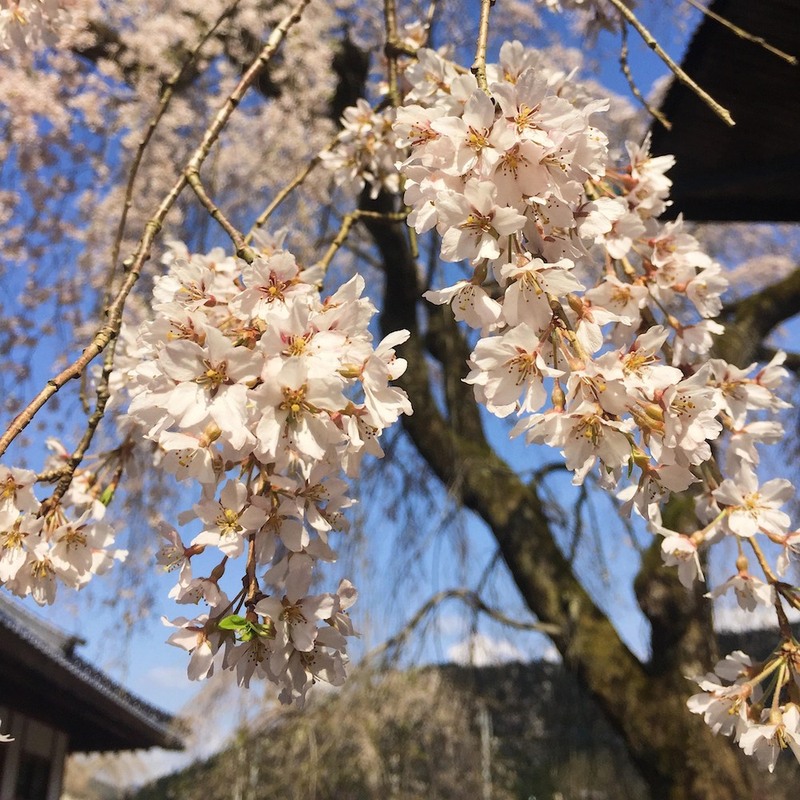 The sakura cherry blossom, to onsen bathing, to the kindness and reverence of Japanese people, and the ‘what just happened in my mouth?’ food experiences. Think: yakitori, inari, sashimi, miso eggplant, ramen, soba, unagi, umeboshi, plum sake, mochi, bento, okonomiyaki, and green tea everything. Hungry yet? Japan caters to everyone. If have a lot of money to spend, you can in Tokyo or Kyoto. If you want to eat street food that blows your mind but not your budget, you can in Fukuoka. And then there’s the nature. It’s a little-known fact that 60% of Japan is made up of mountains all along the Northern ‘horse’s back’ when you look at a map. The untouched forests, majestic cliffsides, and lush tea fields are some of Japan’s best-kept secrets. Getting around Japan by rail is the way to go. The shinkansen (bullet trains) are fast, modern, and affordable for travellers. A Japan Rail Pass gives you from one week to a month of unlimited train travel. You must order one before you enter Japan, and then collect it at the airport or have it mailed to your accommodation. Once it arrives, you have to get it validated at the train station which can take up to an hour at peak times – so be mindful of that. 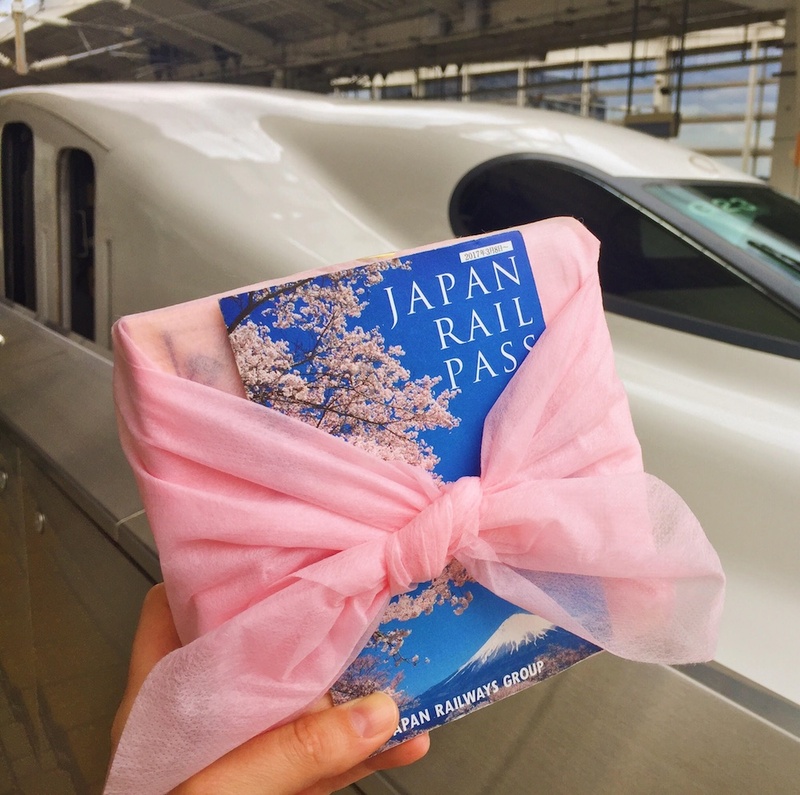 With your JR pass in hand, all of Japan is yours! My top advice is to arrive at JR stations at least 30 minutes before as they have the best local food on offer (unlike Western countries) and the bento boxes are the cutest things you will ever see. On the trains, keep your eyes alert and you will see rural Japan, quaint towns, and Mt Fuji pass you by. I found Google Maps to be the ultimate app for traveling in Japan. It provides easy-to-navigate routes for getting around with walking, bike, and public transport directions. The best feature is the ability to save favourite places as ‘stars’ on Google Maps. A great way to remember all the places you want to visit or go to again. It’s also very handy for reading reviews and checking opening times as they vastly differ in Japan with restaurants often closing between lunch and dinner and most shops being closed from Monday to Wednesday. 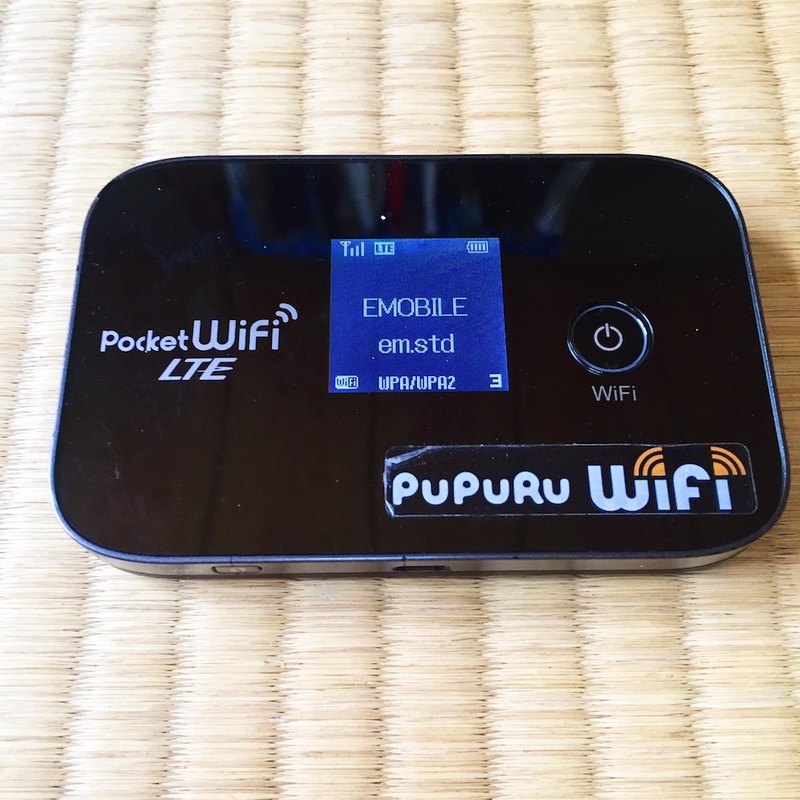 The availability of free WiFi in Japan is scarce, patchy and can be frustrating. My advice is to order Pocket Wi-Fi at least three days before you arrive in Japan so you can tether your phone throughout your trip. It is around $100 for a month and the best investment for your sanity, safety, and Spotify. I would recommend the provider PuPuru for excellent customer service and swift delivery. Not the official name, but my squishy travel jacket was the most useful piece of clothing for travelling around Japan. My friend Laura kindly lent me her North Face goose down bomber that is light to wear and yet keeps you incredibly warm. It was indispensable for city walking days and cross-country travel to different climates. You soon start to notice that every serious traveller has one, and now I can see why. One card swipe gives you access to most of Japan’s trains, subway, and buses in major cities. A kind friend lent me her Suica card before I arrived, but you can buy one and recharge it at the airport – perfect for making your way into downtown Tokyo without the hassle of converting cash. You can also use the card to pay for food and drinks at vending machines, convenience stores, and shops. Naturally, my first purchase was the world’s tiniest and cutest bottle of water. As a gluten intolerant traveller, I am an expert on hacking menus and navigating international cuisines. Until I arrived to Japan. Basically, the word ‘gluten’ means virtually nothing and the concept of ‘wheat’ is lost in translation. I found the best way to avoid gluten was to say no anything udon, tempura, fried and covered in sauce. With that said, I ate the most delicious food during my trip and only felt like I was missing out a few times (okonomiyaki in Osaka, I’m looking at you). For celiacs, where eating gluten is a life or death matter, learn to say komugi to shoyu ga taberarenai (I can’t eat wheat flour or soy sauce). You can also say ‘only salt please’. If you want less hassle, order a card from Select Wisely that translates your allergies and dietary requirements into any language. 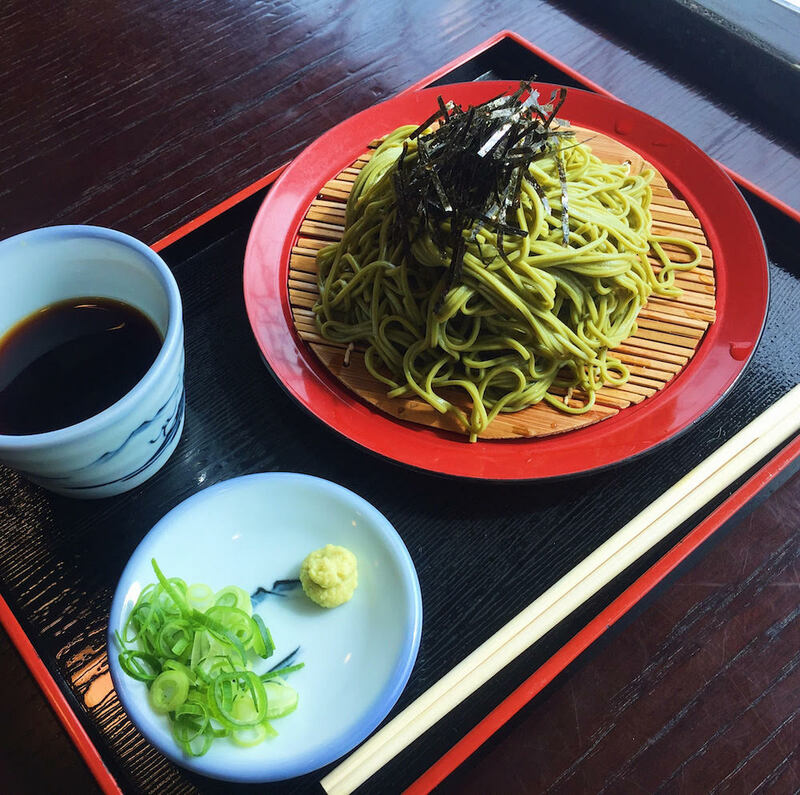 And if you come across green tea soba noodles made with buckwheat (gluten-free), be sure to order them. You might be wondering which is the best Tokyo airport to fly into? Narita International Airport is located further from central Tokyo than Haneda International Airport. My advice would be to fly into Haneda International Airport as it has a direct subway into central Tokyo. Also, make time to arrive early to a Japanese airport to enjoy a delicious last meal before you fly like a bowl of meaty tokusei tsukemen from ramen royalty Rokurinsha as recommended by Adam Liaw. To experience real Japanese culture, make sure you visit at least a handful of temples (Kyoto has 1,500 of them). The list of temples to hit up is endless, so my advice is going to the smaller ones that allow you to immerse yourself for a good 2-3 hours of contemplation and walking. 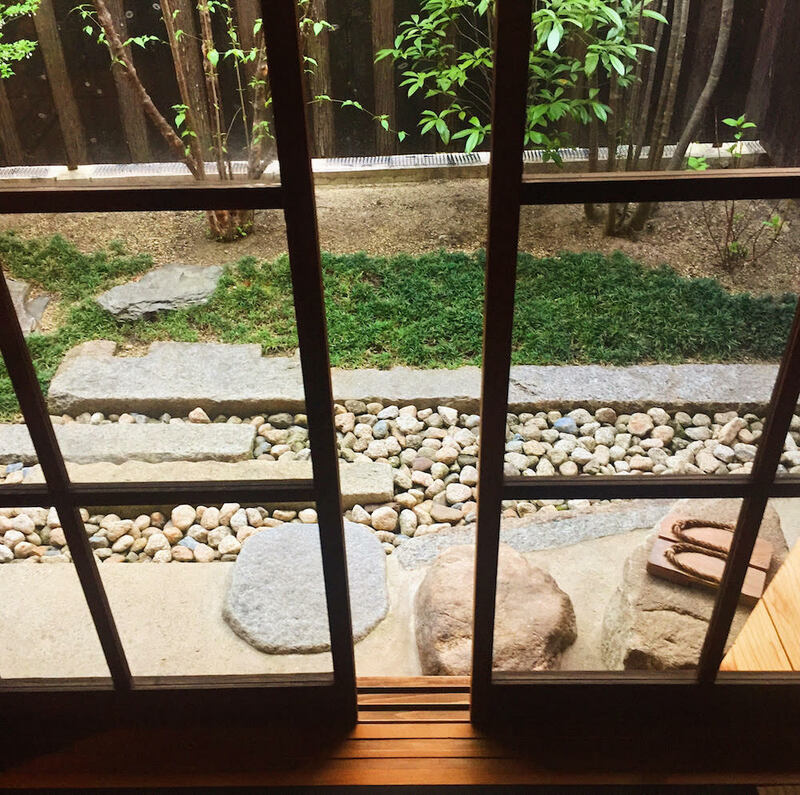 To experience a traditional Japanese-style inn, plan a short stay in a ryokan using the great resource of Japanese Guest House. 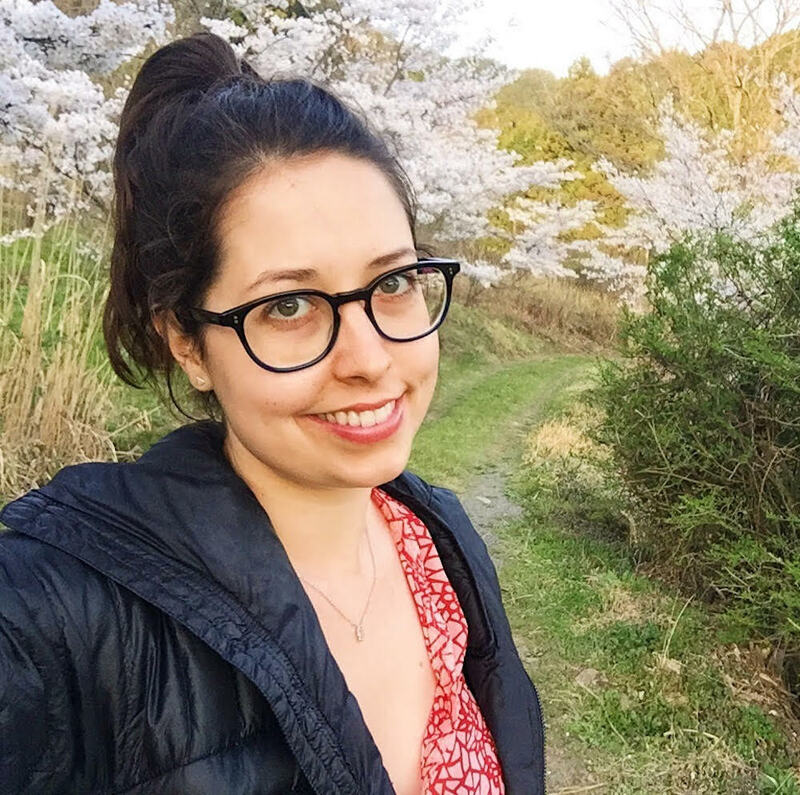 I found Kidera No Le in Nara from Boutique Japan’s Instagram and treated myself to a three-night stay with a daily eight-course Japanese breakfast, two private gardens, heated floors, luxuriously soft pyjamas, and a wooden deep soak bathtub. 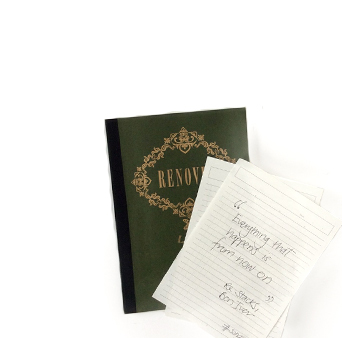 For ryokans and temples, my advice is the same – book well in advance! Japanese hot spring baths (onsens) are a must-do experience in Japan. Why? Relaxing, healing, detoxing and liberating – welcome to naked bathing with strangers. A few tips for first timers include: male and female onsens are separate so read the doors carefully, bring or buy a towel, don’t allow the towel to touch the water (some people wear it on their head), shower before entering the baths, and enjoy! 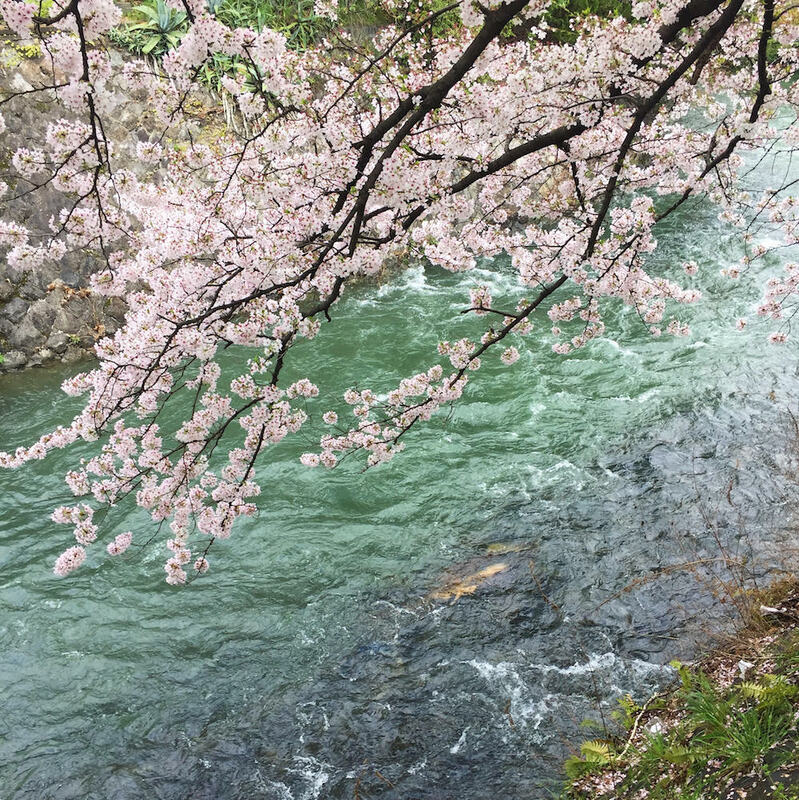 Sitting in a natural hot spring in the mountains under a flowering sakura is one travel experience I will never forget. Golden Week, sounds pretty doesn’t it? Wrong! Check before you go as it’s Japan’s busiest holiday season for domestic travel in late April to early May. I arrived in Tokyo in early April and struck gold as it was the first day that sakura (cherry blossom) trees started flowering. The blooming dates change each year due to global weather changes, but try to align your travel plans with the sakura season if you can. Japan is also famous for skiing and snowboarding in the North, and I’d like to go back and experience the autumn foliage from September to November. Travellers to Japan are entitled to tax-free shopping of Japanese brands and goods. Look out for the tax-free shopping signs at stores and remember to bring your passport to claim the tax refund for foreigners. 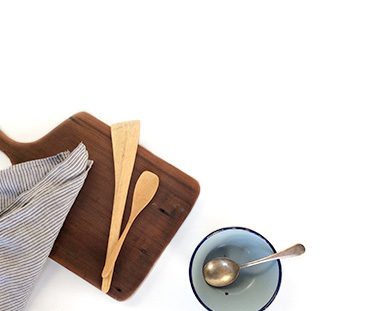 Learn the Japanese art of kintsugi, sake tasting, and ramen making with the newly launched Airbnb Experiences. 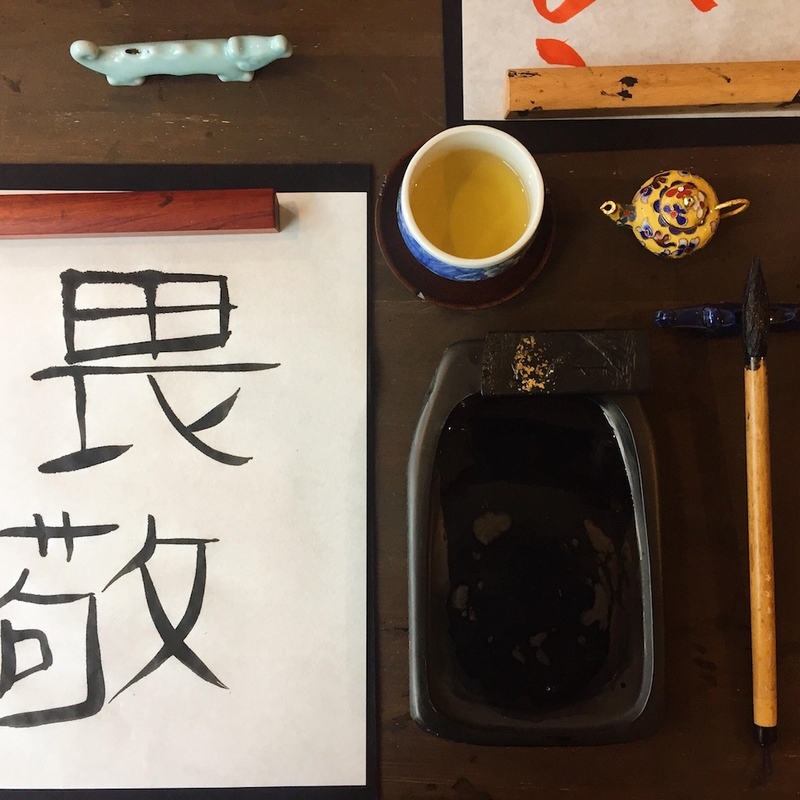 I attended a Zen Calligraphy Lesson and learned Japanese calligraphy with eight other travellers in a tiny Tokyo apartment. I discovered how to make black ink from grinding a stone and how to write Japanese kanji brushstrokes on the most exquisite rice paper. 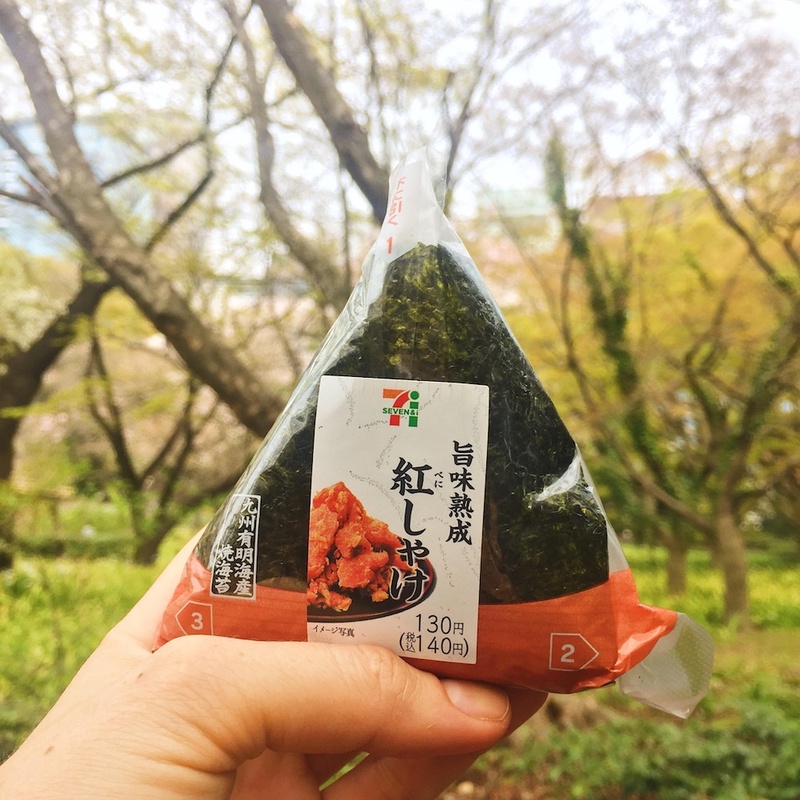 I have no self-control around onigiri and inari – tofu skin or seaweed pockets stuffed with sushi rice, vegetables, sour umeboshi plum, and rice wine vinegar. They can be found at all Japanese 7-11 corner shops and perfect for breakfast as most cafes are not open before 11am. Also be sure to try mochi ice cream, sweet potato chips, dried umeboshi plums, and matcha KitKats. Ultimately, there is so much to love and discover about Japan. The most important thing you need to know before you go is: let life happen to you and stay open. I love that Laura lent you her jacket!! haha, that is so cute! So I am yet to go to Japan, and most travel blogs I read seem to focus solely on the city aspects of the country. I am going to have to bookmark your post and remember to ask you all kinds of questions when the time comes that I do get over there. This was so comprehensive and practical to read though. The calligraphy class sounds amazing, and a world away from social media life. I actually just came home and wrote a quote out with my calligraphy pen: “Write what you need to read”. I am so pleased the squishy jacket came in handy. Goodness that jacket has done some miles… the snow fields of Japan, your adventure, our truffle expedition and my Vancouver/Portland jaunt last year. Such a beautiful story Andjelka. I love that you are writing regularly again! I can’t wait to share this with friends that are travelling to Tokyo. Onigiri for life! ???? Oh AJ I love this! Sends me right back into my trip there loving every minute ???? I read this post the moment it popped up on Twitter! You’ve transported me from my couch to Japan in just 10 minutes – thank you! I’m yet to visit Japan but your post is yet another sign I need to get there. Calligraphy and 7/11 inari… you rock!